Keep your audience engaged with Live Video! Engage your followers and grow your audience in new and exiting ways. 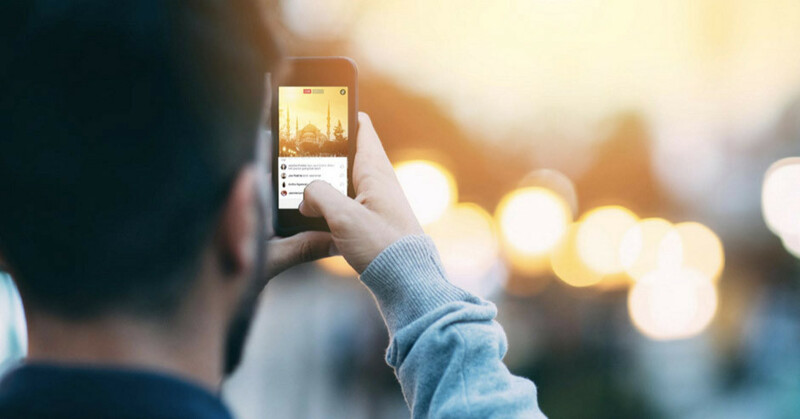 Why are marketers getting so excited about Facebook Live? Because it’s a great and really simple way to communicate brand stories and build relationships with fans and followers. Live video is a great way to interact with your viewers, answer their questions, hear what have to say and really get your message out there! The simple fact is, that people love watching video wich gives your current followers a great opertunity to keep up with your brand and new people to discover you. Your followers are able to receive notifications when you go live and even before so they know to tune in to your broadcasts at just the right time. 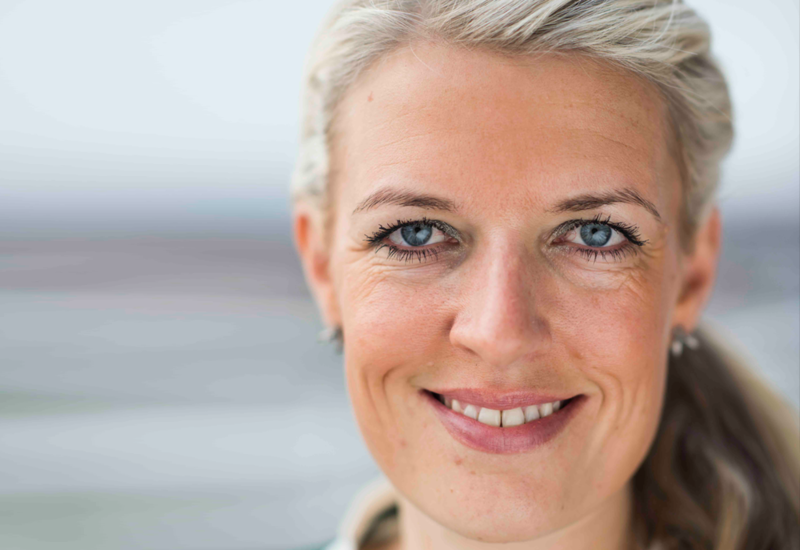 To guide us through a successful ”Live Video Strategy” we are proud to welcome Lisbeth Chawes – Director of Marketing & Partners at Komfo in Denmark. Lisbeth is a Danish tech leader with over 15 years of experience from management positions and startup companies within the tech industry. 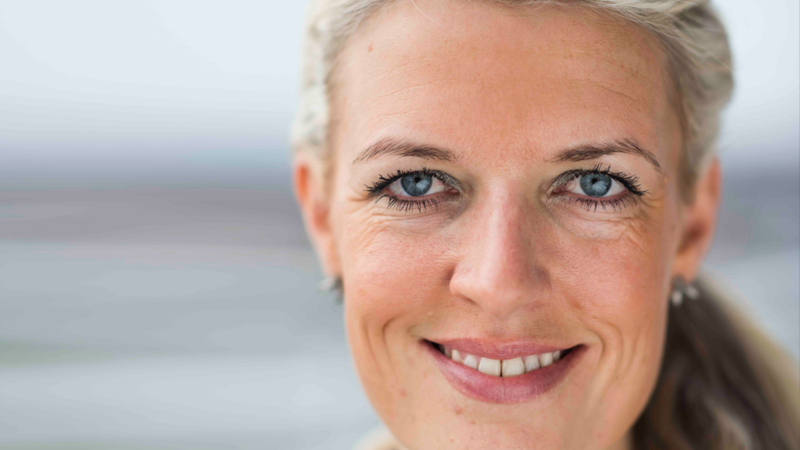 She is among the top fifty high-profile women in the Nordics. As a Marketing & Partner Director in Komfo, Lisbeth is responsible for marketing and leadgen targets to create new business and share knowledge with the community.